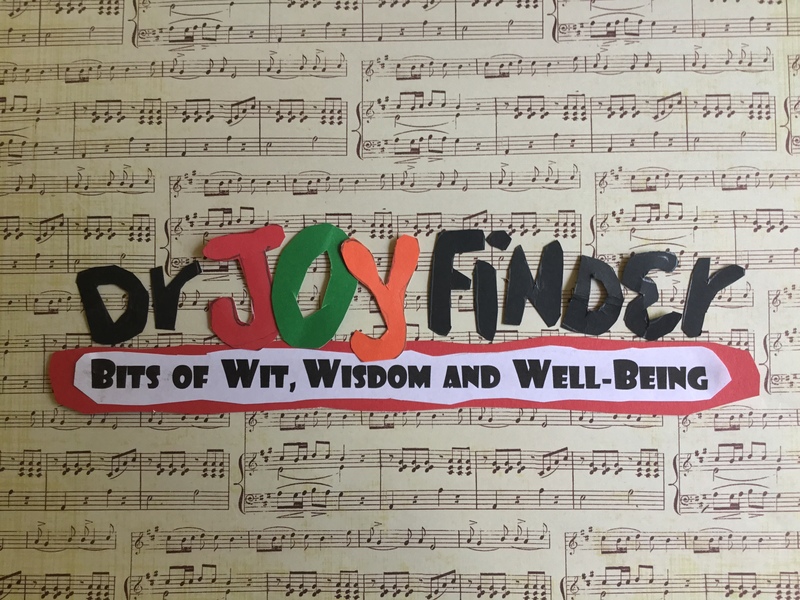 As DrJoyFinder, I am dedicated to “finding joy” in every day life and sharing what I discover through bits of wit, wisdom, and well-being. Finding JOY in life is a journey and it’s not the same for everyone. But in every person’s journey, it is often the “little things” that encourage and inspire. BLOG – personal insights and thoughts about finding joy. ART – visuals, paintings and quotes that inspire.